It’s been a couple weeks, but I am back with some more news headlines. 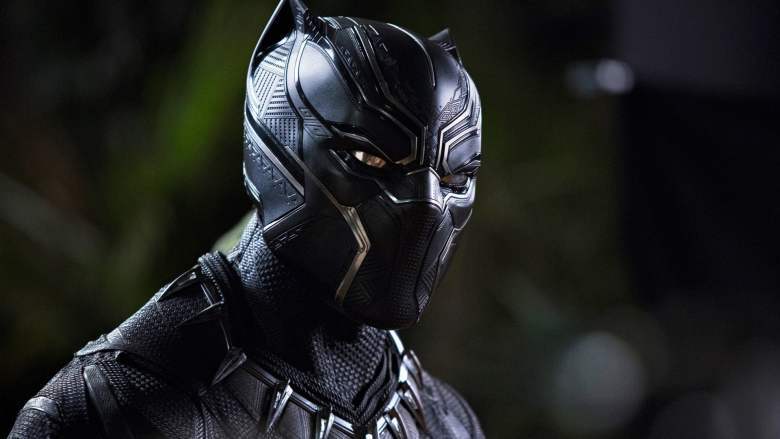 (Source: Box Office Mojo) Black Panther has been continuing its rise as one of the most successful films in the Marvel Cinematic Universe, with the film surpassing $1 billion worldwide. The film has also been at the top of the box office for four weeks straight, which is something none of the other Marvel films have been able to accomplish. Black Panther‘s closest box office competitor was another Disney release with A Wrinkle in Time, which opened at second place with an estimated $33.3 million. (Source: Cinema Blend) A new Halloween film produced by Blumhouse Productions is slated for release in October, bringing back original star Jamie Lee Curtis. Even though this new film reportedly retcons the previous sequels, writer Danny McBride said that there will still be references to the previous films spread throughout the film. Principal photography on the new Halloween film has wrapped and the film is scheduled to be released on October 19, 2018. (Source: IndieWire) One of the big buzzwords coming out of the Oscars was inclusion riders, which were referenced in Frances McDormand’s acceptance speech. An inclusion rider is an amendment to a contract that requires cast and crew on a film to meet a certain percentage of diversity. Michael B. Jordan has previously announced that inclusion riders will be used by his production company Outlier Society and it is now being reported that Ben Affleck and Matt Damon are following suit with their production company Pearl Street Films. Change is definitely in the air around Halloween and we can probably expect more production companies to announce the adoption of inclusion riders.